Awaited movie Yatra has been released all Nepal from yesterday, April 12, (Chaitra 29, 2075). 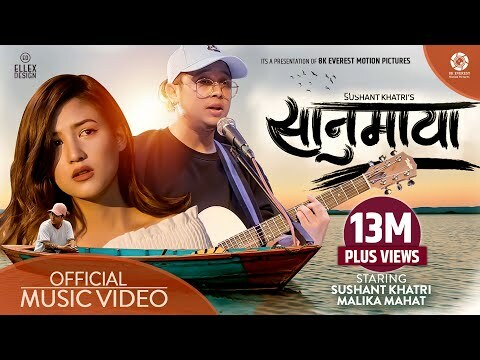 On the same day, another awaited movie starring Anmol KC and debut actress Suhana Thapa 'Captain' too was released. The movie Yatra did a very good opening. The first day of the movie release was even houseful. The movie unit too kept the special show too was held in which several renowned artist, comedy artists were presented. There was huge number of audiences in cinema hall came to watch the movie 'Yatra'. Even an audience who have lost her eye sighted too were in cinema hall just to watch the movie. So, from this too, we can say the movie might have been made well and the craze of fans can be seen of actor Salin man Baniya. 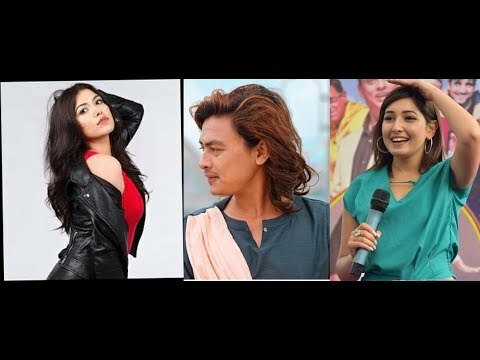 Here today in the video, you can see thecarze of the nepali movie lovers and also the review from them about the movie as well artists. Also can view the crazy fans of Salin. 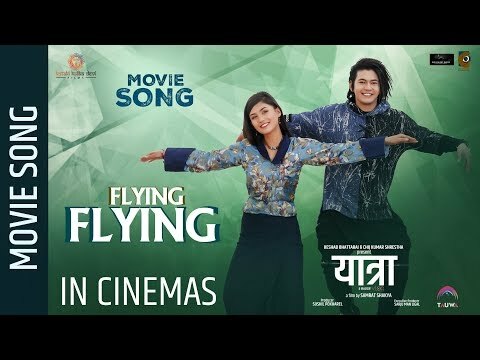 The movie 'Yatra' stars Salin Man Bania, Salon Basnet, Rear Rai, Prekshya Bajracharya, Jahanwi Basnet, Bishal Katuwal, Prakash Adhikari, Dhiren Shakya, Rajaram Poudel, Nani Kaji Dangol, Binda Khatiwoda, Jun Zhang (China) and Bobby (Kenya) in lead roles. Mallika Mahat has done debut from this movie. The movie is directed by Samrat Shakya and produced by Sushil Pokhrel. It is a fantasy movie written by Pratik Poudel, Suresh Neupane and Shishir Khati and for the script writing they were supervised by Aashish Regmi.